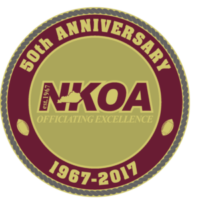 Assignor / Evaluators - Northern Kentucky Officials Assoc. Matthew has been the high school football assignor for the Northern Kentucky region since 2014. 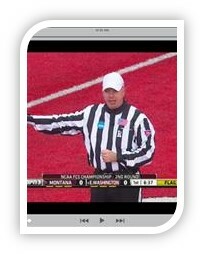 Matthew has officiated football at the high school, collegiate, and various other levels for over 20 years.